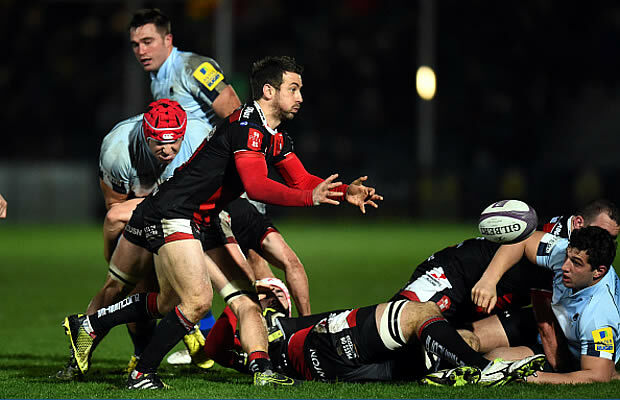 Clermont ended Saracens and England's participation in the Heineken Cup with a 3-22 hammering of the North London Club at Vicarage Road. Clermont scrum-half and first choice kicker Morgan Parra is in doubt for his team's Heineken Cup quarter-final against Saracens at Vicarage Road. 2010 French Top 14 rugby union champions Clermont handed out a 35-5 thrashing of Toulouse on Saturday in their Top 14 Rugby clash. 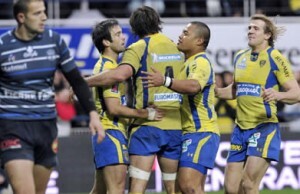 Clermont kept up the pressure on runaway Top 14 leaders Toulouse with a bonus-point 31-13 victory over Racing-Metro on Saturday. 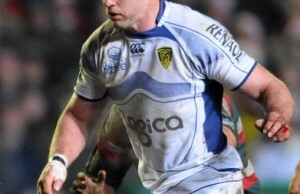 Ulster missed out on a home Heineken Cup quarter final when they were beaten 19 -15 by Clermont Auvergne in France. 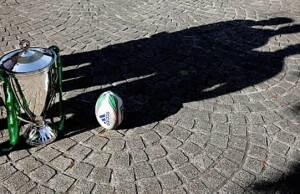 Clermont Auvergne crushed Aironi 0-82 in their 13 try Pool Four Heineken Cup routat Stadio Luigi Zaffanella on Saturday afternoon. 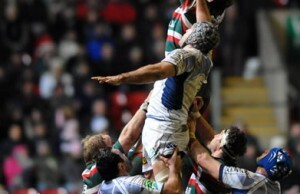 Leicester Tigers were heavily beaten 30-12 by Clermont in the Heineken Cup on Sunday afternoon putting the French side in control of Pool 4. Clermont Auverge hammered Italian side Aironi 54-3 in their Pool 4 Heineken Cup clash at the Marcel Michelin stadium scoring eight tries in the match. 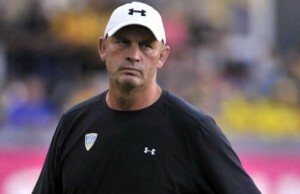 New Zealand born Clermont coach Vern Cotter has signed an extension to his contact keeping him with the French Top 14 team until 2014. 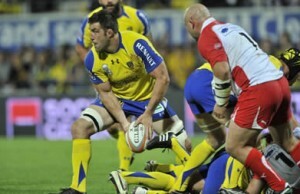 Clermont lock Jamie Cudmore has been slapped with a 40-day ban after his team's Top 14 clash with Perpignan. 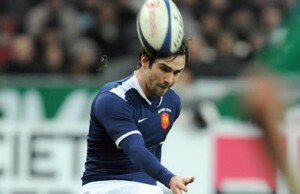 Clermont Auvergne beat fellow French team Racing Metro 28-17 in Pool 2 of the Heineken Cup on Friday night. 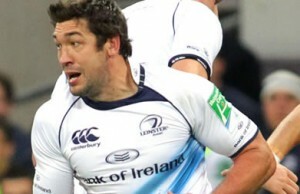 Clermont Auvergne second rower Jamie Cudmore could miss the last two rounds of the Heineken Cup through suspension for punching. 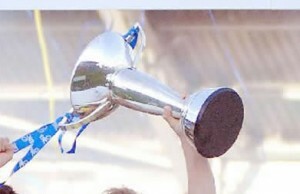 Former Heineken Cup champions Leinster secured a losing bonus when they were defeated 20-13 by Clermont Auvergne on Sunday.